When our body begins to lose water, it tries to preserve fluids present by retaining the remaining water, which leads to dehydration. 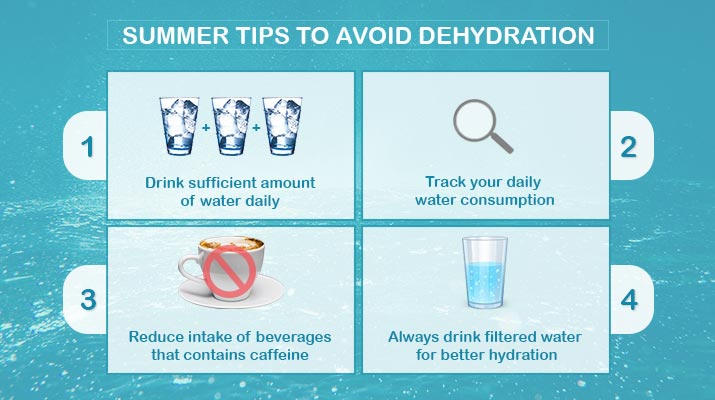 Dehydration leads to increased thirst, dry mouth, headaches, muscle cramps, dry eyes and reduced tear production. One of the organs that depend heavily on hydration to function properly is our eyes. Many of us are unaware of the significant role that water plays in keeping eyes healthy. 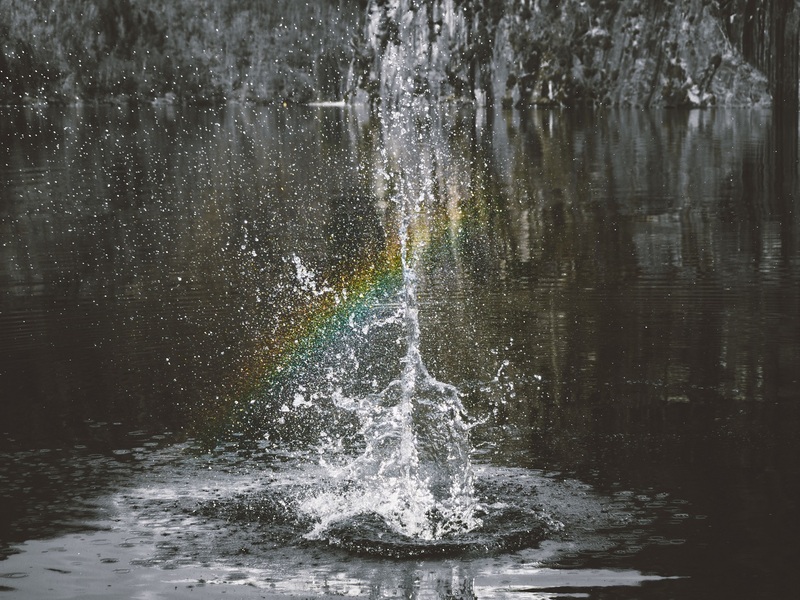 The blog discusses the relation between eye health and hydration. 2.2 How Much Water do you need? Our eyes need to be lubricated for clear vision. Tears keep our eyes lubricated, wash away dust, dirt that gets into the eyes and also reduces the chances of eye infection. Blurry vision, irritated eyes are some of the symptoms of dry eye. In such a situation, though eye drops can help lubricate the eyes and lessen the symptoms. 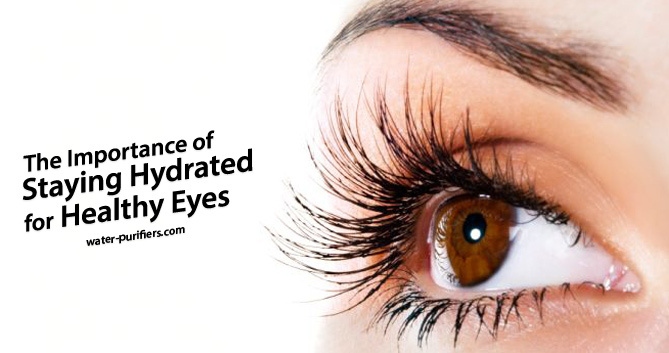 However, the best way to treat dry eyes and keep eyes healthy is rehydration. Drink a lot of water and water-based food items to rehydrate and reduce the symptoms of dry eyes. 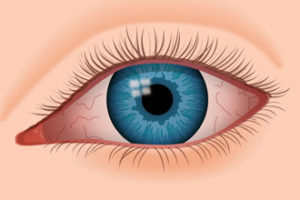 This is another condition that affects the eyes when dehydrated. Spending too much time in front of a digital device also leads to eye strain. 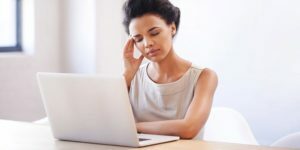 Blurred vision, double vision, headaches, and eye fatigue are some of the symptoms of eye strain. In case of eye strain, it is extremely important to drink sufficient water to rehydrate the eyes and alleviate the symptoms. Make sure that you drink clean and safe water to avoid any types of stomach infection or water-borne diseases. In addition, proper rest, blinking and closing the eyes can also relieve the symptoms. Eyes need to be lubricated for a number of important functions. Lubrication allows the eyes to do everything from producing tears to focusing. Without proper hydration, eyes lack fluids necessary to clear out the debris, see clearly or comfortably blink. Proper hydration not only helps eyes to stay clean but also keeps eye problems away. Drink at least eight glasses of water a day for keeping eyes healthy. 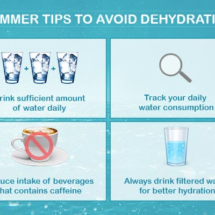 However, the amount of water you need also depends on your food habits, climatic conditions, People who depend on a lot of caffeine or live in dry areas need to drink more water. 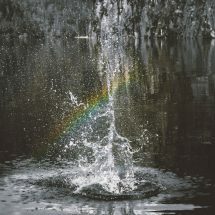 Sufficient water plays an important role in producing sufficient tears. 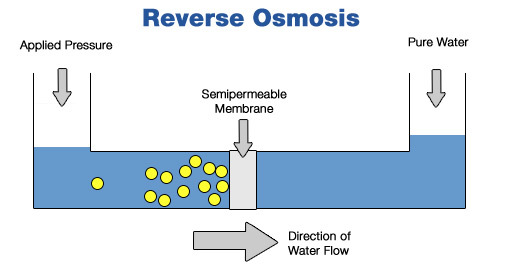 The mucous membrane covering the eyes and conjunctiva stay moist when we are hydrated, thereby combating infection. Carry a bottle of water to stay hydrated during the day, especially during summer. 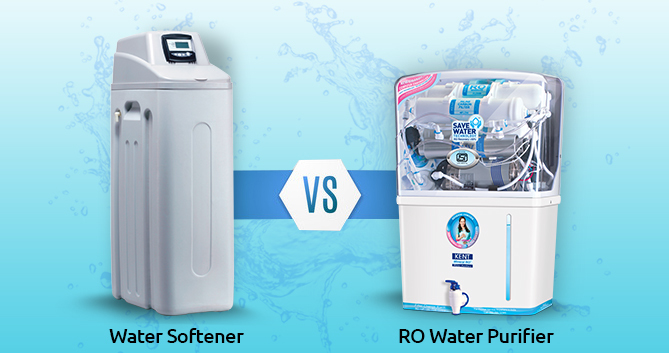 With the availability of a number of water purifiers in different price ranges, getting access to clean drinking water is not a problem. In addition to drinking enough water, there are a number of other tips that help in keeping eyes healthy. Regular eye check-up, eating foods that keep eyes healthy can go a long way in avoiding problems. People suffering from diabetes, hypertension, or with a family history of glaucoma need to take special care to avoid eye problems in future. For keeping eyes healthy, you can also use RO water to wash your eyes to reduce the chances of infection. 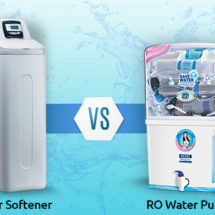 Why Does One Need A Water Purifier? 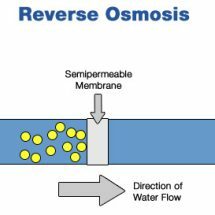 Reverse Osmosis vs Water Softener- Which one Do you Need?